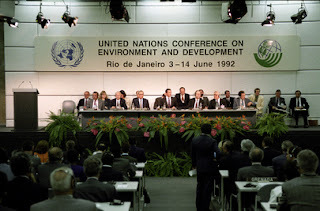 Are developed countries trying to reduce political space to discuss sustainable development? As I write this blog Committee 2 is discussing whether the annual resolution on Agenda 21, Johannesburg Plan of Action and Rio+20 should be scrapped. The resolution has been extremely important in the last few years for the discussion of subjects such as the High Level Political Forum and the Technology Facilitation Mechanism, the regional dimension of sustainable development and Sustainable Consumption and Production. Since last year, some developed countries started to challenge the very existence of the resolution. Their argument is that it is no longer needed because the 2030 Agenda should cover all aspects of the three previous conferences. 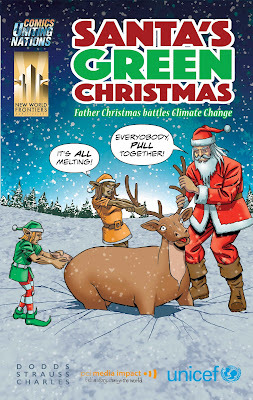 My first comic is now out 'Santa's Green Christmas: Father Christmas battles Climate Change'. (downloadable here) I wrote it with Michael Strauss the Executive Director of Earth Media, an independent political and communications consultancy based in New York. The amazing art and coloring was by John Charles who has worked with Marvel UK and 2000AD. The lettering is by Ian Sharman award winning writer of Alpha Gods, Hero: 9 to 5, Hypergirl, The Intergalactic Adventures of Zakk Ridley and Spacescape, Finally the ink work is by Lee Townsend who started working in the comic industry in the mid 90's as an artist for Marvel on titles such as Deaths Head, Action Man, Transformers. With the holiday season approaching, businesses use every marketing technique in the book to sell more products. In a clever twist on this tradition, Dodds, Strauss and Charles have flipped the script, using the iconic figure of Santa Clause to promote individual action on climate change. Robin Haberman, PM for the GMIBS Project. Career background, both academic and formal training was in working with Intelligent networks. 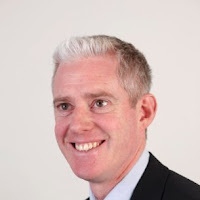 He seeks to solve problems where complex systems and people come together for over 16 years. Managed a non-profit research organization for ten years in the 1970's. Later was an early employee for a high-tech start-up in the late 1980's. The GMIBS Project is the third start-up organization I have been associated with from the start. Susanne Salz is the Founder of the United Actors . 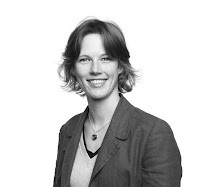 Previously she worked at the city association ICLEI - Local Governments for Sustainability, at the "Think and Do Tank" Collaborating Centre on Sustainable Consumption and Production as well as at UNV and the OECD. She studied International Relations at the LSE, the University of Sussex and Sciences Po Paris and is a member of the Global Diplomacy Lab . Back in 2009 I was attending the climate COP in Copenhagen on behalf of ICLEI - Local Governments for Sustainability. One cold morning I saw some colleagues in the long queue for NGO delegates, who I joined to save time. Once there, I saw that among them was the Mayor of Mexico City at the time, Marcelo Ebrard. Why would somebody governing a community of almost 9 million people be outside in the queue rather than inside having their say and making their contribution? The Beauty Box Filipa Rodrigues was born and raised in sunny Portugal, Europe. After a year studying Linguistics and Literature, she realized her passion for Theatre was more than just a hobby and decided to pursue it as a career. She earned a BA in Theatre in the prestigious Universidade de Coimbra. She moved to New York City in 2011 and made her Big Apple lead debut as an actress in the show “Our House”, by Theresa Rebeck. A show produced by Carrick Bend Theatre Co. which Filipa also serves as a co-founder. 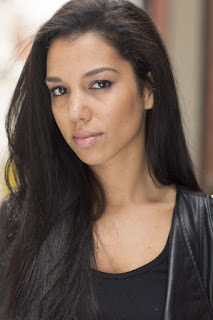 Under the guidance of Robert McQueen, at HB Studios, Filipa found a profound interest in Directing and has dabbled in writing, producing, acting and directing and is currently working on an original web series called ‘What is Love?’, that you can catch via YouTube platform. 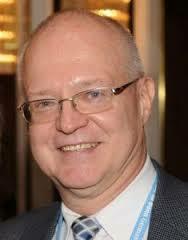 Ihor Dlaboha is a consultant who has worked for the UN helping to organize four UN DPI NGO Conferences. He also has over 40 years experience as a journalist. The Sustainable Development Goals or 2030 Agenda offer benefits for everyone on the planet and it behooves everyone to abide by their principles. Even businesses should integrate sustainable environmental, social and governance issues into their business models – and act on them. The SDGs grew out of the United NationsMillennium Development Goals, a set of eight targets that were designed for the onset of 2000 16 years ago but in time deemed inadequate to improve life as we know it on this planet. 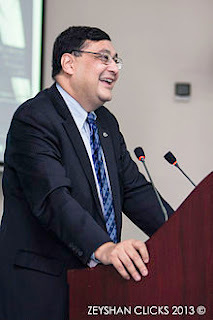 Adil Najam is a Pakistani academic and intellectual who serves as the dean of the Pardee School of Global Studies at Boston University, and previously served as vice-chancellor of the LUMS. This blog is reprinted from the Conversation web site here. Even though evidence on an ever-worsening global climate keeps pouring in with alarming frequency, the last 12 months have, in fact, been a relatively good year for global climate policy. Next week, the world’s countries meet in Marrakesh, Morocco, to follow up on the gains made at Paris last year, and to try to reconcile these two facts. After Quito where now for UN Habitat? Habitat III where the world gathered in Quito and adopted the New Urban Agenda at the third United Nations Conference on Housing and Sustainable Urban Development. finished on the 20th of October. We thought it would be a good time to look to the Post Quito period.